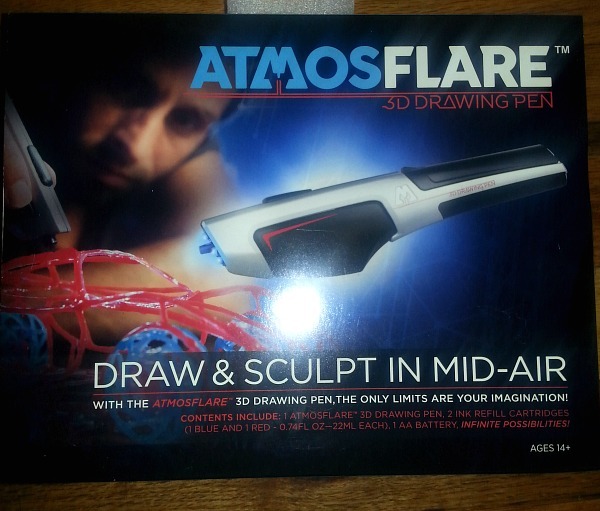 The AtmosFlare 3D Drawing Pen is where technology and creativity come together. This is fun for kids or adults. It can be for beginners or professional artists. 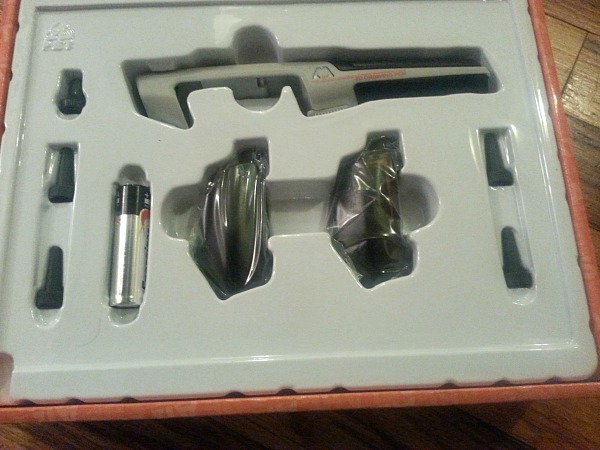 We got this for review and it seems pretty neat. These days you hear so much about 3D printing and all the new possibilities for creating fun projects. You get two ink cartridges, one blue and one red. And the battery is included. I love that! They also give you different tip shapes. I have never used one of these pens before so my first try is certainly not very good. You'll need to practice a little. As you can see, mine is a little messy. I was going for some cubes but every now and then it would dry and then I'd need to start over. It needs to have a nice flow while coming out of the pen. Overall, We liked the pen. 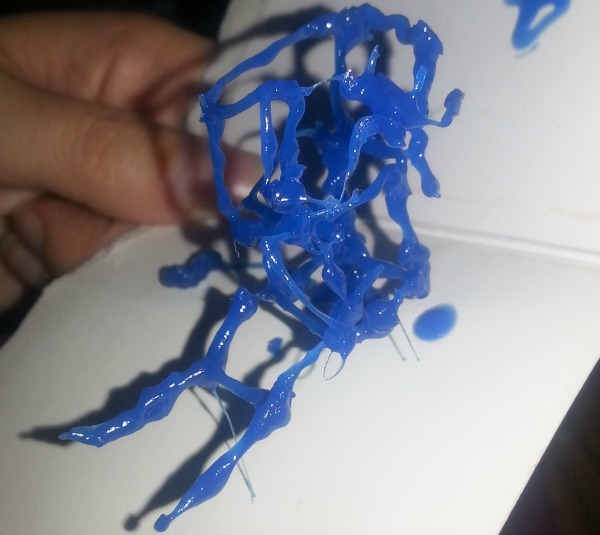 The only thing I found strange was, after a few days it seemed sticky still. I wasn't sure if it was supposed to get hard like plastic. I wouldn't touch your creation after you are done. Have you ever used a 3D Drawing pen before? What would you create?